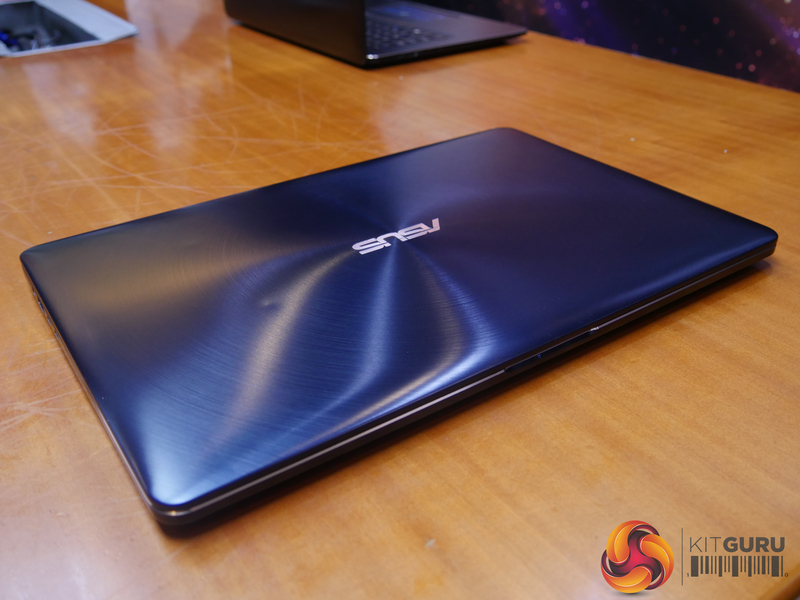 ASUS has professionals in its sights, presenting its brand new ZenBook Pro range for the productivity focused. 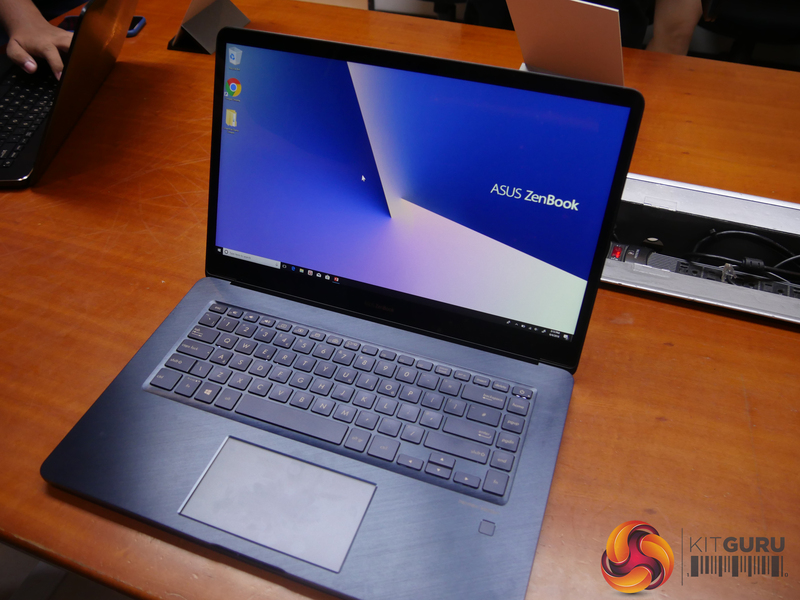 The ZenBook Pro 15 is the first in ASUS’ new hybrid line-up, offering users a built-in secondary display in the form of a 5.5-inch touchscreen panel in place of a traditional trackpad. Its primary screen is Pantone-validated, touting 4K UHD resolution with an 83 percent screen-to-body ratio thanks to its 7.3mm thin bezels. 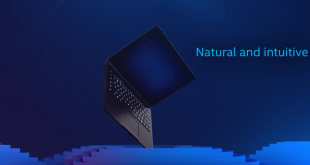 While pushing a maximum brightness of 400 nits and a 1200:1 contrast ratio, colour reproduction is the pride of the ZenBook Pro 15, which pushes 132% sRGB, 100% Adobe RGB colour accuracy and a Delta E value of less than 2. 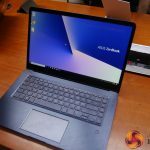 The ZenBook Pro 15 can connect up to three external monitors, but users will feel much less of a need thanks to its flagship feature offering a secondary screen via the touchpad. This 5.5-inch flagship feature doesn’t fall short of the main display, sporting Full-HD and a similar emphasis on colour reproduction with its IPS panel. 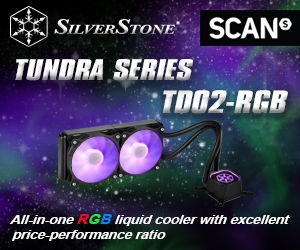 If you cannot see the above gallery, please consider disabling AdBlock as this is known to interfere with our imaging code. 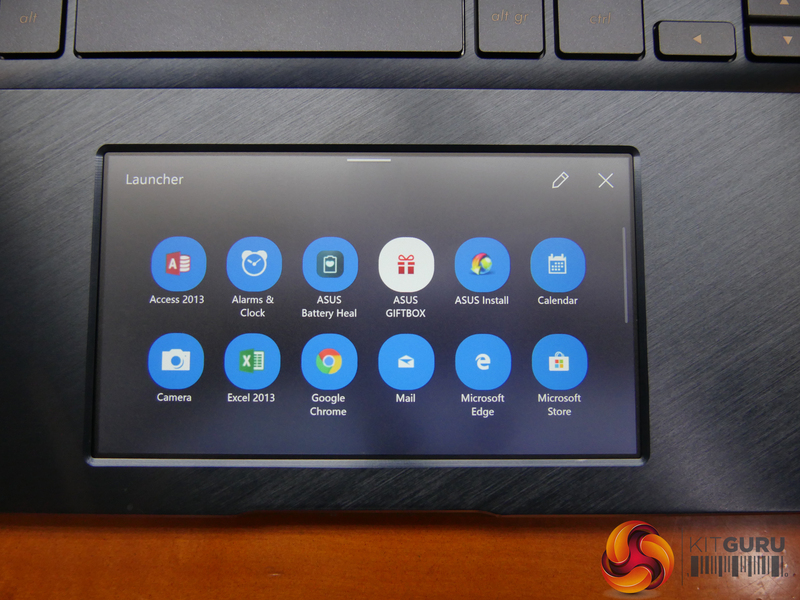 In practicality, users can easily personalise the Screenpad, utilise applications such as the calendar or calculator, and drag anything between the main display and the Screenpad itself. This will become more useful as developers make use of the APK to create their own applications based around the feature. When not in use, owners can switch the Screenpad off to save battery, utilising it the same as an ordinary touchpad. 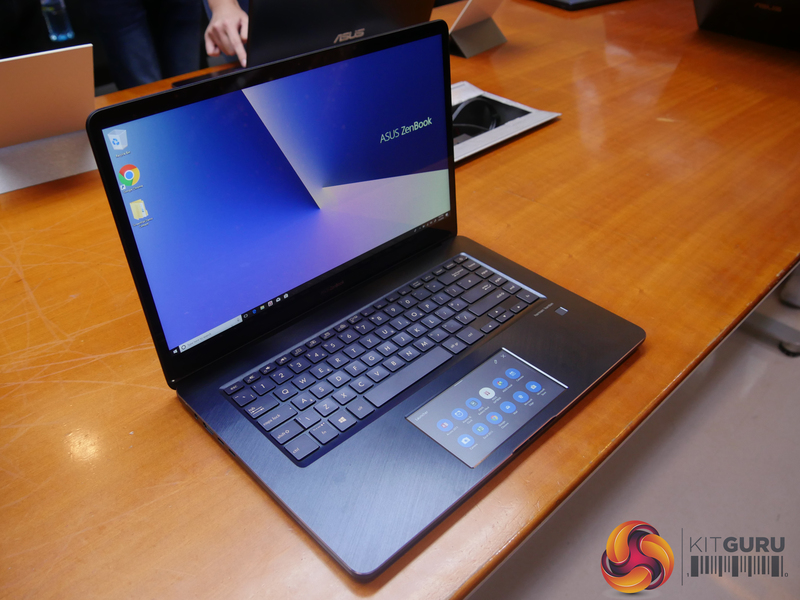 Under the hood, the ZenBook Pro 15 gives users the choice between an Intel Core i5, i7 or even the latest six-core i9, paired with up to 16GB RAM and an Nvidia’s 4GB GeForce GTX 1050Ti. 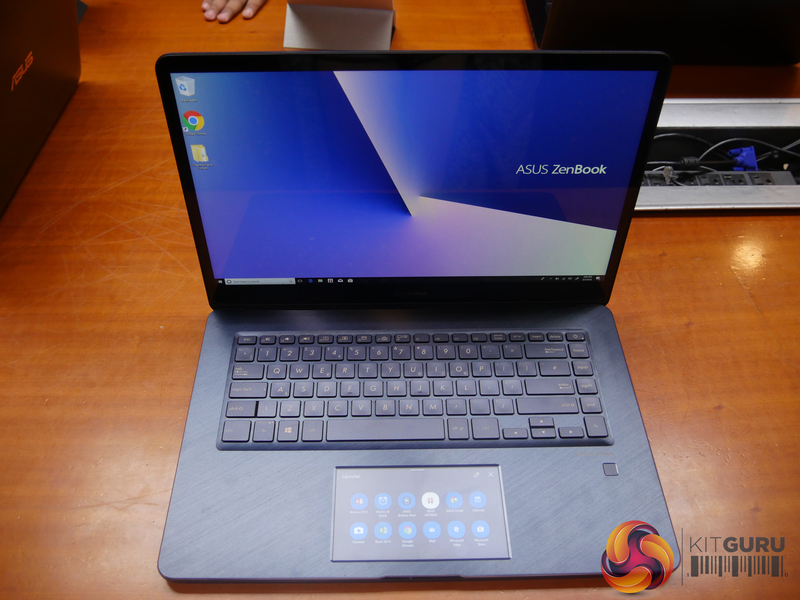 Extra features include a fingerprint scanner and Windows Hello facial recognition. 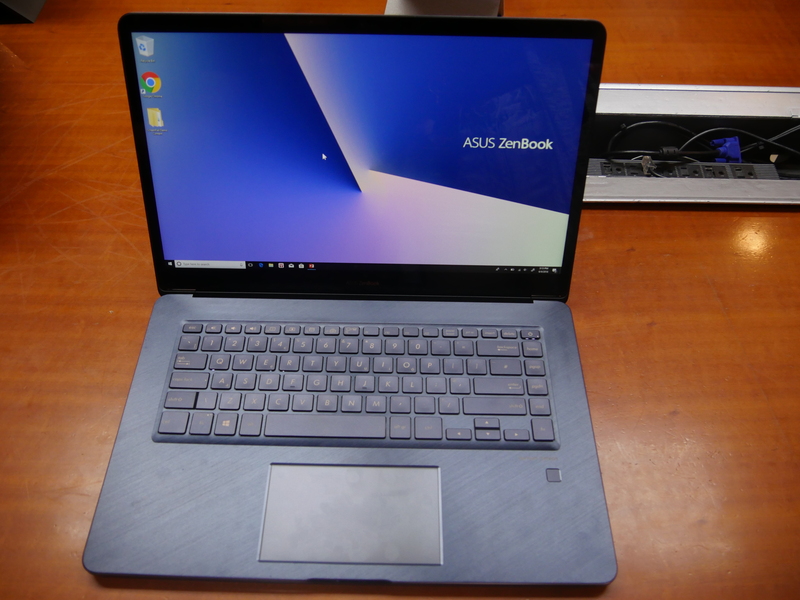 Connectivity isn’t a problem, with the ZenBook Pro 15 including two USB Type-C and Thunderbolt 3 ports, a further two USB 3.1 Type-A ports and a HDMI-out connector. A microSD card reader is included, given its focus around professionals, as well as legacy connectors such as the power jack and 3.5mm headphone socket. 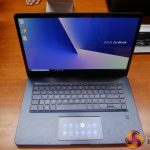 After ASUS launches the ZenBook Pro 15, a 14-inch variant with the Screenpad will follow for the slightly more budget conscious. 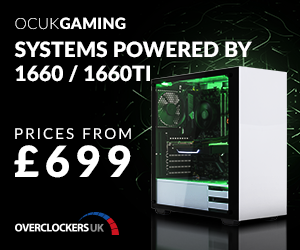 This swaps out the GTX 1050Ti for a Max-Q-enabled GTX 1050 and locks in an Intel Core i7 CPU for its pre-orders and 16GB RAM. 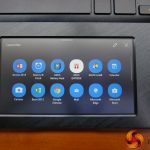 While it retains the infrared cameras utilised by Windows Hello, fingerprint scanners will not be present. 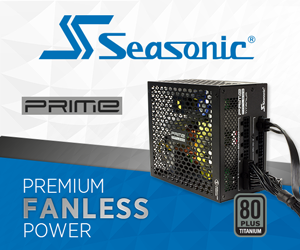 The smaller device strips back connectivity a little more, housing a single USB Type-C and USB 3.1 Type-A port, a HDMI-out and a microSD card reader along with the legacy audio connectors. 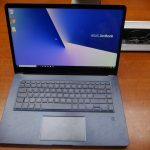 Pricing and release windows of both devices are currently up in the air, but this article will be updated when new information becomes available. 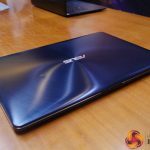 KitGuru Says: Despite ASUS staunchly marketing the product as a professional system, it would be interesting to see what the Screenpad can be used for in certain games. 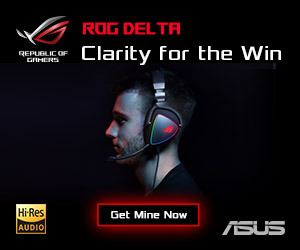 It might not make sense to look down while mid-game, but even adding system monitoring would be a good use. 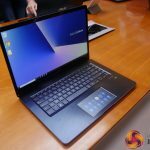 What do you think of the new ZenBook Pro range?